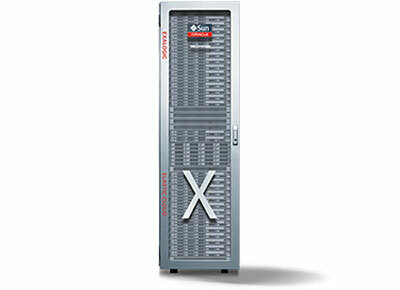 Oracle Exadata is the highest performing and most available platform for running Oracle Database. 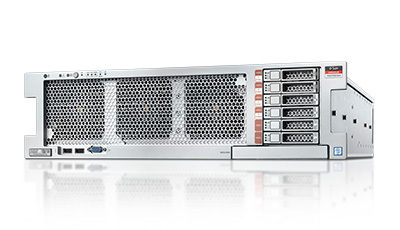 Its architecture features scale-out industry-standard database servers and intelligent storage servers, and a high-speed InfiniBand internal fabric that connects all servers and storage. Oracle Engineered Systems now offer three new cloud services for your data center: Oracle Cloud Machine, Oracle Database Cloud Exadata Service, and Oracle Big Data Cloud Service. The services are fully managed by Oracle, allowing you to take advantage of the innovation and agility of Oracle Cloud while also meeting data-residency requirements. 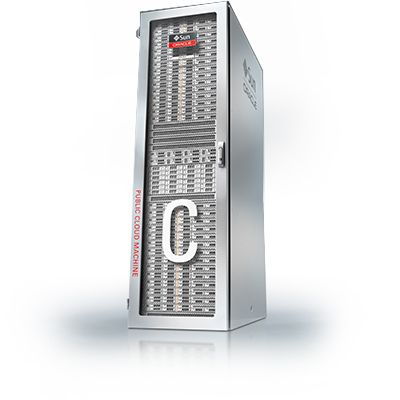 The fastest, most scalable Engineered System for Oracle Database and application consolidation provides the industry’s strongest, most advanced security features coupled with the world’s most cost-effective and secure cloud infrastructure. 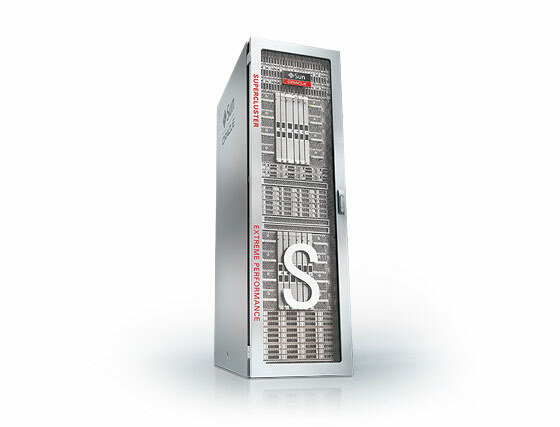 Oracle MiniCluster S7-2 is a simple and efficient engineered system that runs enterprise databases and applications with uncompromising security. 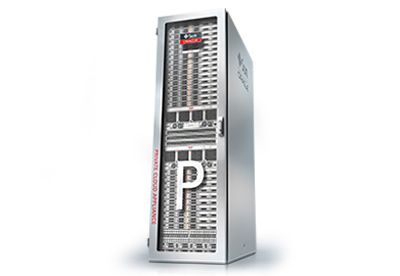 Oracle MiniCluster’s operational simplicity, out-of-the-box performance and reliability, and small form factor make it an excellent choice for remote or small offices and agile software development environments. 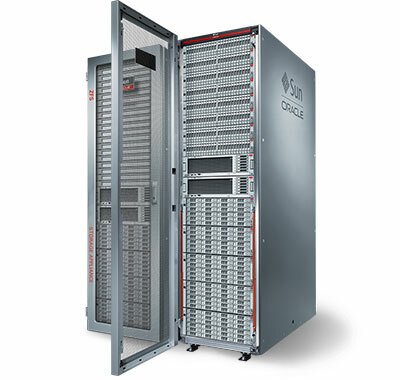 Oracle Private Cloud Appliance, formerly named Virtual Compute Appliance, simplifies the way customers install, deploy, and manage converged infrastructures for Linux, Windows, or Oracle Solaris applications. 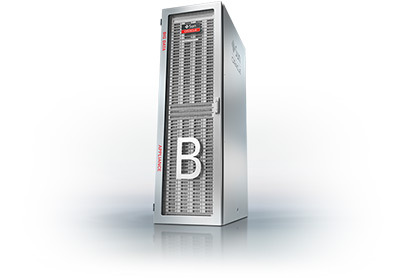 It delivers a complete private cloud at an industry-leading price point. 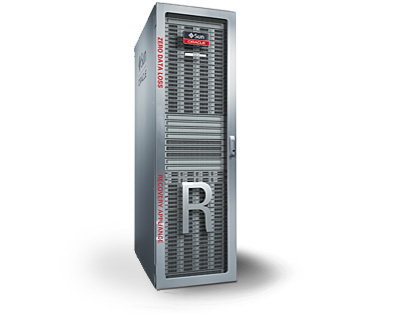 Oracle Database Appliance is an engineered system of software, servers, storage, and networking that offers a simple, reliable, low-cost package for midrange database workloads. 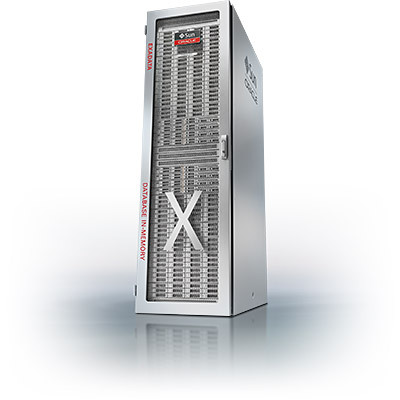 Oracle Exalogic is hardware and software engineered together to provide extreme performance, reliability, and scalability. It works with Oracle, Java, and other applications, and delivers low total cost of ownership, reduced risk, higher user productivity, and one-stop support. Oracle Exalytics is the first engineered system featuring in-memory software and hardware and an optimized business intelligence platform with advanced visualization. 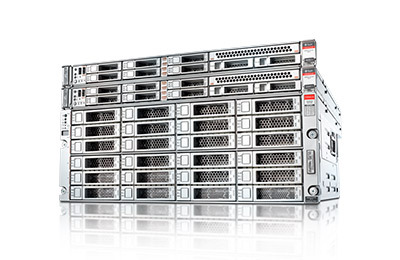 Oracle’s Zero Data Loss Recovery Appliance is the industry’s first and only engineered system designed specifically for Oracle database protection. This massively scalable appliance delivers real-time protection, end-to-end recovery and centralized control for thousands of databases. 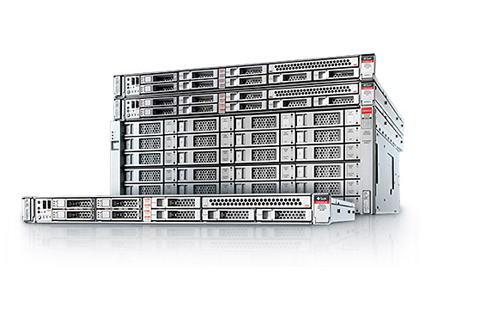 Oracle ZFS Storage Appliances provide robust enterprise storage for Oracle applications, database, engineered systems, and SPARC servers. 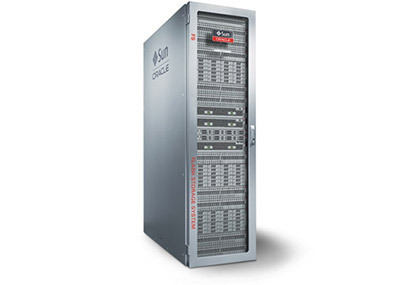 Due to unique advantages provided by Oracle co-engineering, these systems offer users immediate cost, performance, and efficiency benefits.